A full range of brackets to mount your flat panel TV to yourdesk, wall or ceiling. 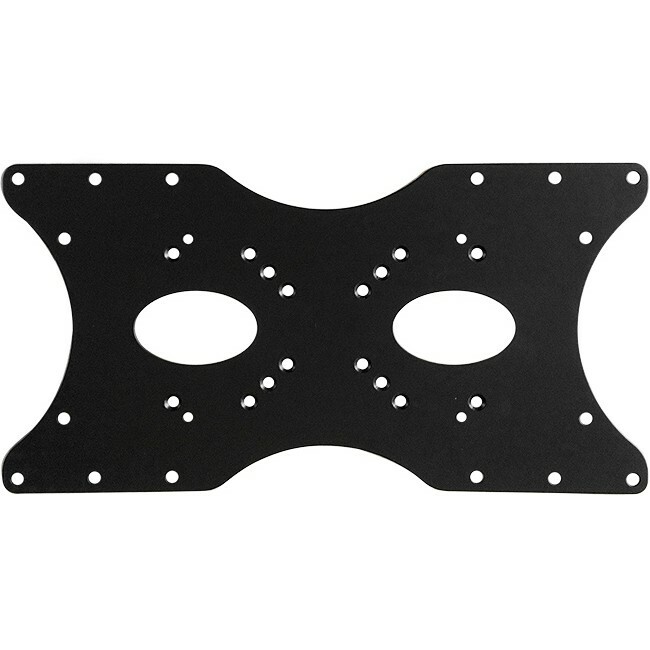 The Doss ADPL42 wall mount adapter plate bracket is made from a pressed high quality steel plate and finished off in an anti-corrosive black powder coat. Please take into consideration the maximum weight recommendations of your wall mount, your TV, and this adapter plate.